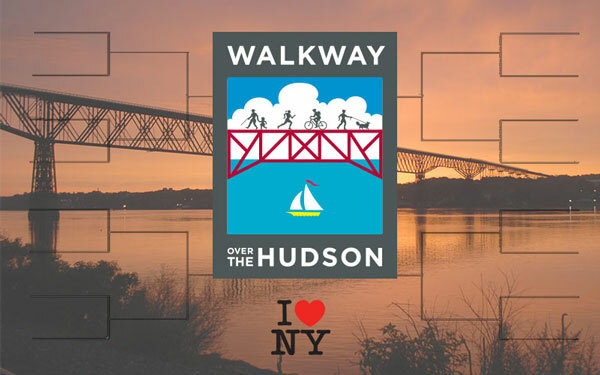 Walkway Over the Hudson has been seeded by I Love NY as one of 16 destinations across New York State vying for the coveted “I Love New York Bracket” championship! Now through April 8, visit www.iloveny.com/things-to-do/bracket/ and help the Walkway conquer the competition to stand alone for One Shining Moment of glory. 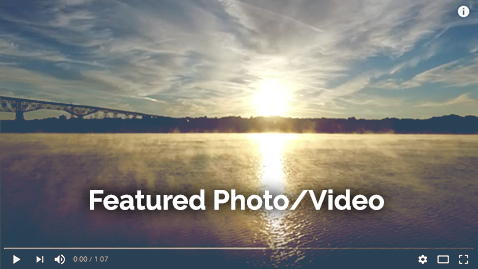 You may vote once per day, and with every vote you’re entered to win a dream New York vacation, including JetBlue airline passes!